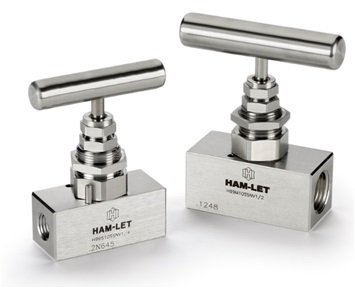 For the process control and measurement industry.Our portfolio includes a full line of valves and fittings (sst and brass), to include Ball valves, Needle valves, Check valves, Relief valves, metal and teflon hoses, manifolds, Filters and Accessories. Safety, Reliability, low cost of ownership and outstanding service. 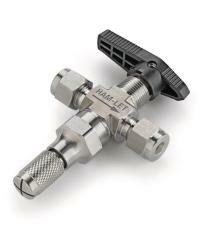 Precision metering and shut-off functions in one unit.